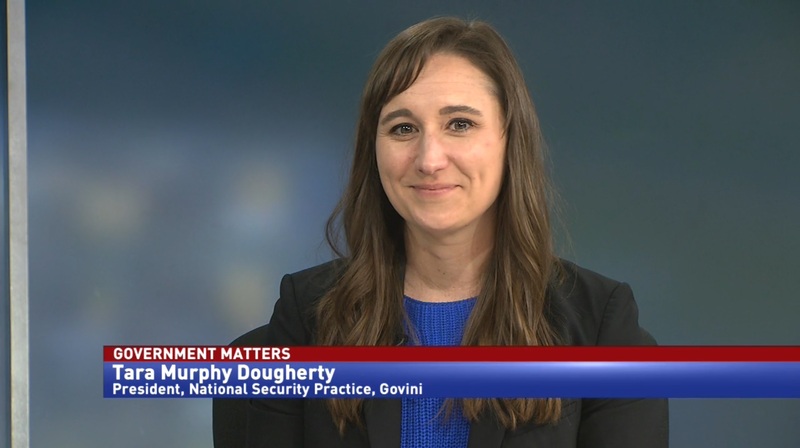 The Transportation Security Administration was in the spotlight as one of the largest agencies impacted by the partial government shutdown. 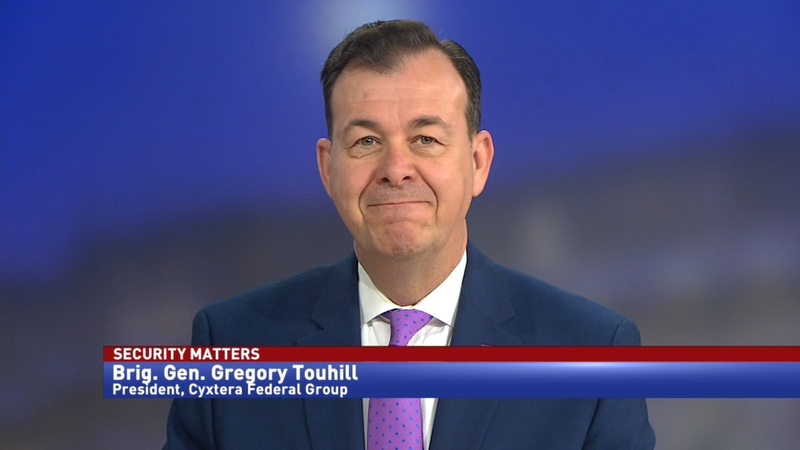 However, the past month’s workforce troubles have called attention to modernizing other aspects of TSA. 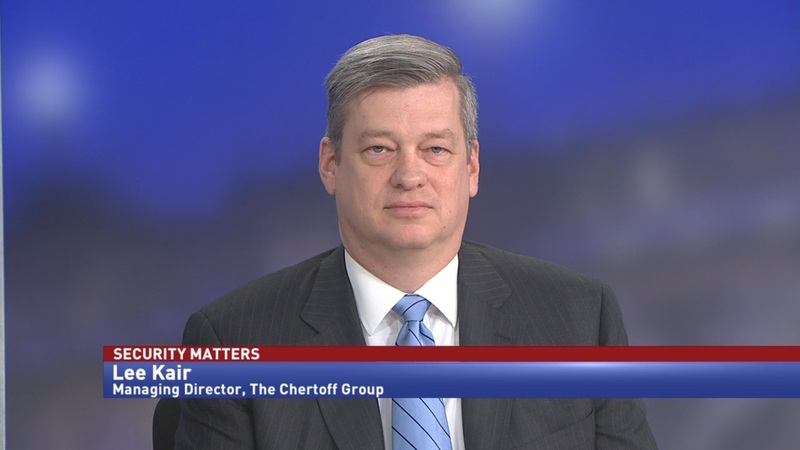 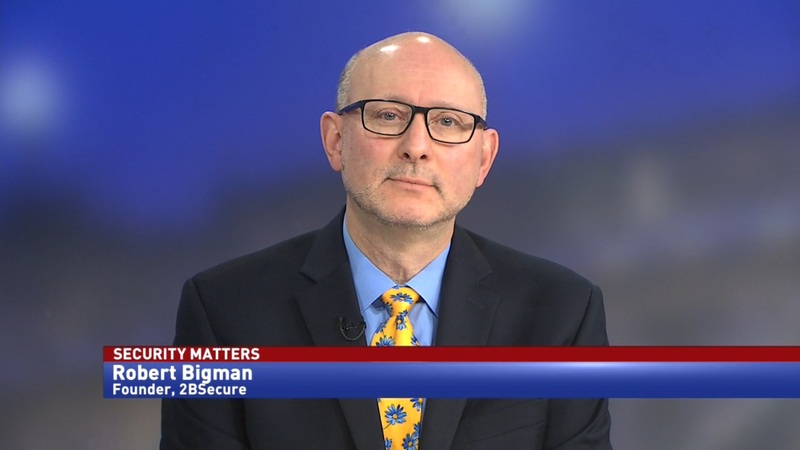 Lee Kair, managing director at the Chertoff Group, says that the recently introduced TSA Modernization Act will change how security technology is acquired and implemented at airports.